Pork bacon packed with protein. The protein content in bacon is very beneficial to your body in many ways. Bacon contains omega-3 fatty acids that are essential, meaning our bodies cannot manufacture them so we need to get them from our diets. These fatty acids reduce cholesterol levels and protect the heart. Pork Bacon contain of high vitamin and mineral content, a serving of bacon will provide you with 65 percent of the recommended daily amount of vitamin B1 (thiamin) and 47 percent of vitamin B3 (niacin). Bacon contains omega-3 fatty acids that are essential, meaning our bodies cannot manufacture them so we need to get them from our diets. These fatty acids reduce cholesterol levels and protect the heart. It also contains B12, zinc, riboflavin, phosphorus, magnesium, iron, and pantothenate. That’s a lot of good nutrients in a strip. 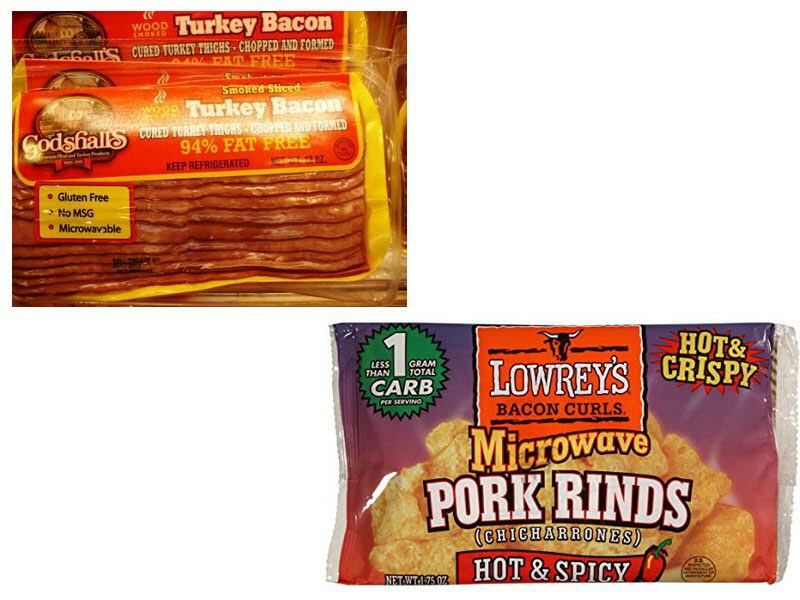 Just because turkey bacon contains less fat and sodium than regular pork bacon, this does not mean it is a healthy food. It is a bit healthier, but both types of bacon are processed meats that are cured with sodium nitrate. A study performed by the American Institute for Cancer Research showed that regularly eating processed meats containing sodium nitrates, including turkey bacon and regular bacon can increases the risk of developing certain kind of cancers. Turkey bacon and regular bacon are best enjoyed occasionally, and should not be part of your everyday diet.